Whether you're buying your first home or you have a lot of experience with home-buying, you're going to need homeowners insurance in Cary. Here at Carter Glass Insurance you can count on us for the right amount of homeowners insurance protection which will keep you and your family protected and provide you with the greatest peace of mind. Here at the Carter Glass Insurance we're focused on providing our clients with not only the best insurance coverage at the best rates, but also the best possible service. When you're a client of Carter Glass Insurance you can look forward to receiving the help you need whenever you need it. So whether there has been damage done to your home and you need help or you just have a question about your policy, we at Carter Glass Insurance will always be there when you need us. 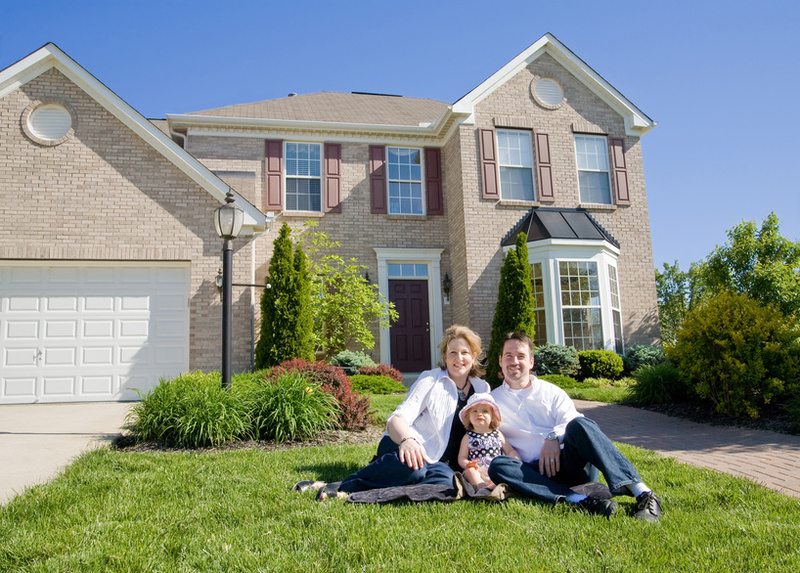 Learn more about the homeowners insurance we offer for Cary residents when you browse through our website, www.carterglassinsurance.com. If you're interested in free quotes on homeowners insurance or any other type of insurance, then you can fill out the free quote form found on our website or you can speak with one of our professional agents. Feel free to call us anytime at 919-230-8760 and we'll be happy to answer any question you have.